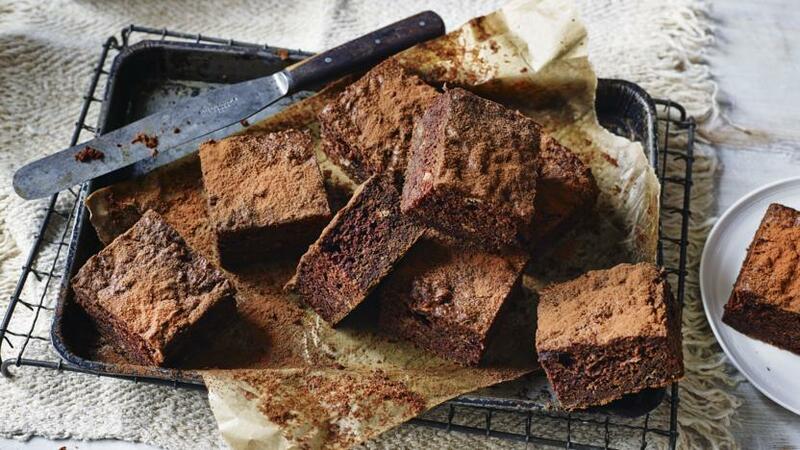 Sugar-free chocolate brownies do exist and we've got the recipe to prove it! These simple brownies use sweet potatoes to bring some natural sweetness to these moreish treats. Each brownie provides 140 kcal, 4g protein, 14.5g carbohydrate (of which 3g sugars), 7.5g fat (of which 4g saturates), 1.5g fibre and 0.5g salt. Pour slowly into the flour mixture, stirring constantly with a wooden spoon to form a thick batter. Pour into the prepared tin. Wrap these brownies loosely in baking parchment and foil, they will keep in the fridge for 3 days.